Politics is ruining my marriage. You Can Be Right or You Can Be in Relationship. Politics is ruining my marriage. You Can Be Right or You Can Be in Relationship. 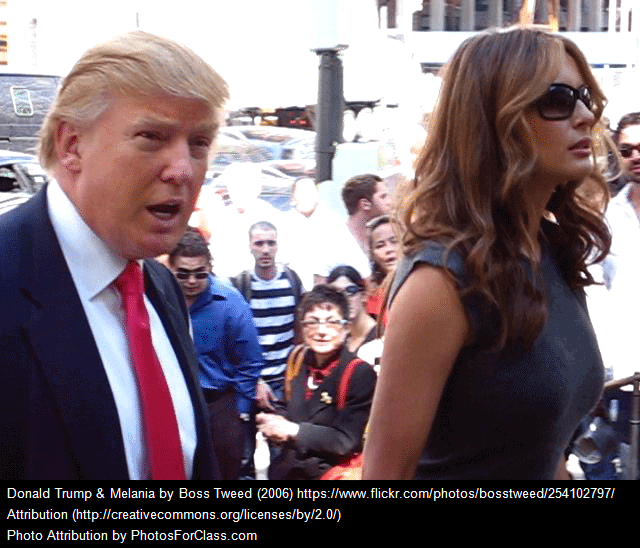 You Can Be Right or You Can Be in Relationship: Politics is ruining my marriage! “Politics is ruining my marriage!” The recent election has people around the country in “fight to the death” mode. The nasty election cycle and the “Not My” phenomenon (#notmypresident, #notmymarch, etc) models what so many of us do in our own relationships. I’d like to address the attitude that has brought such a crisis about. You’ll also learn ways to help couples stop fighting. Anxiety is ruining my marriage, help! How to communicate with your spouse around politics. Divisiveness and politics often go hand-in-hand. Especially in a two-party political system as we have in the United States, it is quite easy to remain partisan, to feel so strongly about your views that there is absolutely no way to even appreciate the other’s perspective. This is the trapping of ego and we see time and again the lack of humility displayed by political leaders on both sides of the aisle who say point blank that they will not negotiate or even talk to the other side. What lesson does this teach us? How can we look up to our elected officials when they aren’t even willing to work with those that may have a differing viewpoint? The ego, self-absorption, is what gets in the way of true relationship. When we lack humility and become so fixated on being right, we make no room for relationship. It is impossible for us to hear or validate another’s perspective as it differs from ours. Why do we become so self-absorbed? Self-absorption is a defense mechanism. If we had no self-interest we would not survive. A degree of self-interest is necessary to assure that we eat and protect ourselves from danger. However, we can easily become hyper-focused on our own needs and staying safe, that we create our own little world. In that world, we assume that everyone experiences life as we do and have a hard time making sense of anything else. The thought of someone thinking differently, having a different political party, or despising our favorite food is unfathomable. This extends beyond subjective preferences to our individual truth/experience about an objective incident to the point that we are unable to make sense of another’s feelings or experiences because it differs from our own. Not only does it not make sense, but we begin to feel unsafe, especially when it focuses on something we have done. We, in turn, respond from a place of fear, and that drive to stay alive that protected us so nicely is now destroying our relationships. We become reactive and we can’t even listen. One of the goals of healthy, mature relationships is to break this self-absorption, to take the “I” out of the listener so that he/she can truly hear what the other is saying. Instead of reverting to defenses, be open to what the other says, even if you disagree. Don’t think about responding for the moment; instead focus on really listening to the words that the other is sharing. I have seen that when couples stop focusing on being right and start working on being in relationship, they are able to naturally come up with more effective solutions to long-standing issues. When we take the focus off of ourselves and put the focus on the other, we can lower the walls of self-defense and shift our energy to what is truly being said. We may even find the other side to be somewhat reasonable. If we still disagree, we are able to better appreciate their perspective and, in the spirit of relationship, we can make gestures to bridge the gap. As we saw from the nasty election cycle, compromise doesn’t work when there is no relationship. Both sides can be willing to “give in,” but it will never result in a lasting solution. 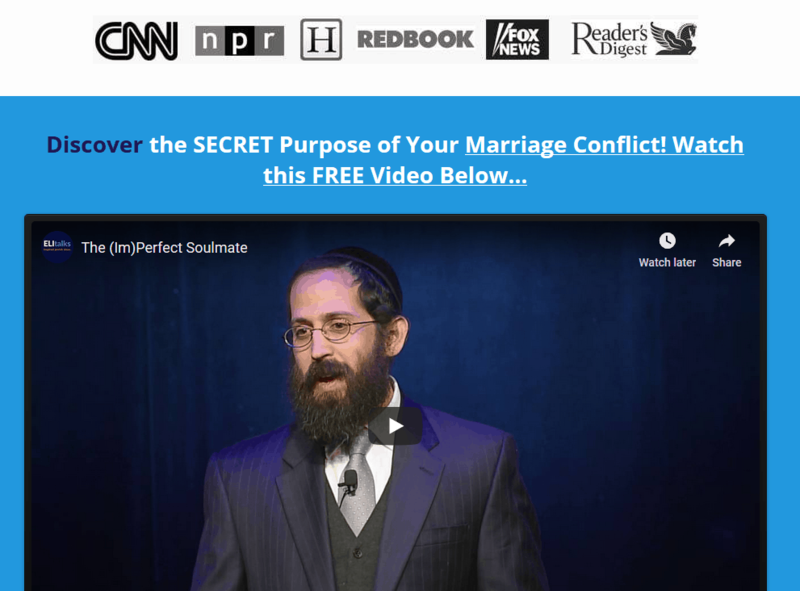 Couples that compromise often feel resentful and their marriage does not improve despite “resolving” the issue. True change occurs when the relationship is strengthened to the point where both sides want to budge because they see the inherent worth in the other and their viewpoint. While this may seem like a pipe dream for politicians, even the most contentious couples can make that shift. I think its time our politicians learn from successful couples how to be in relationship and how to demonstrate true leadership that we can emulate. As painful as it may be at times, you can be right or you can be in relationship. Don’t fight till the bitter end. If politics is ruining your marriage, you MUST do something now to stop it and keep your family together. You owe it to them and in the end, it’s your family that is designed to support you for life, not the ups and downs of politicians. 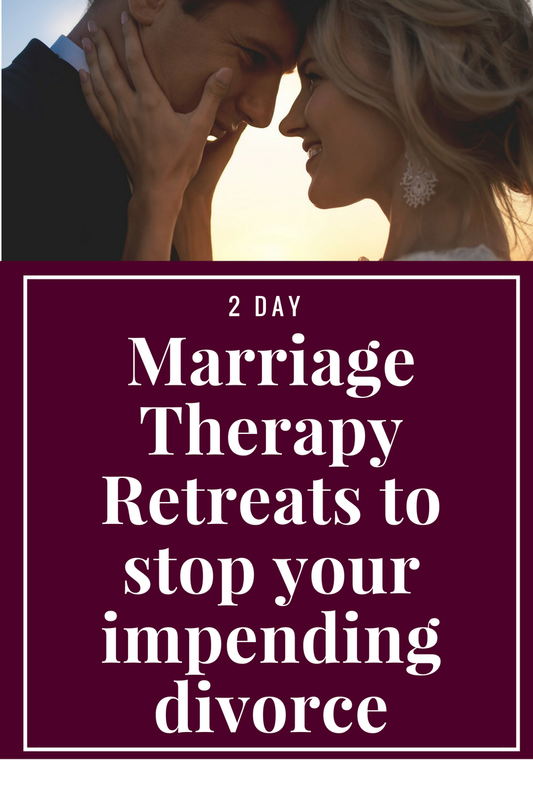 Contact us today to talk about our 2 Day Marriage Restoration Retreat so that you can connect and love regardless of your partner’s political opinions. 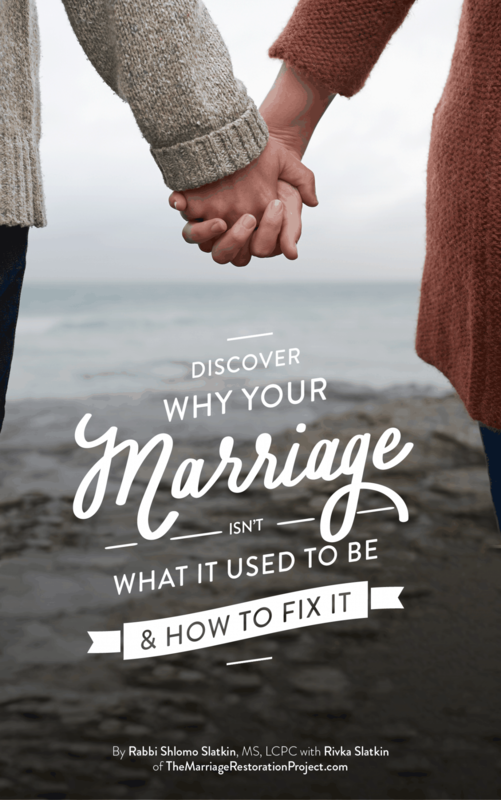 Those opinions will not threaten you when you experience the safety and connection of the retreat, and develop a deeper compassion for your spouse’s story.